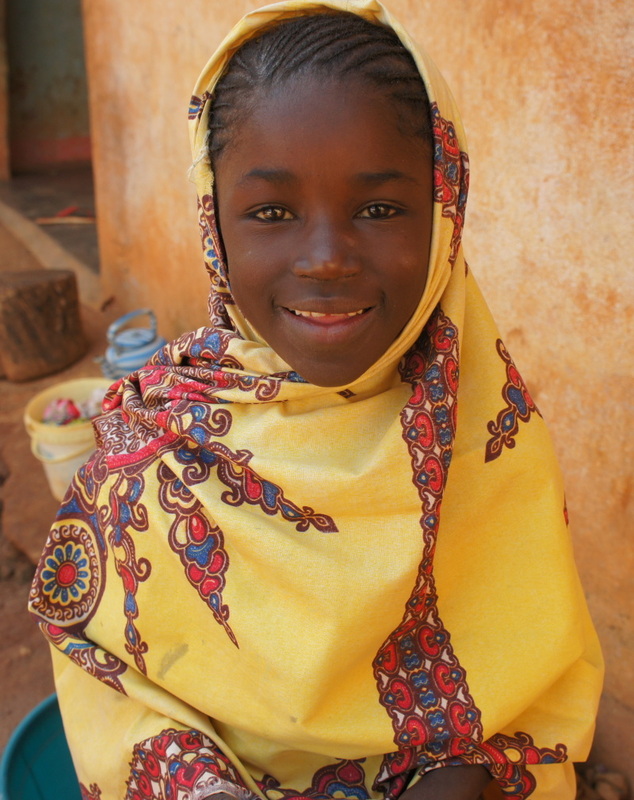 The hospital is a place where nearly every tribe and nation come to be healed. It is an amazing opportunity to share the gospel with people groups that rarely mix in a way that compassionately cares for both their physical and spiritual needs. TVs4Jesus digitally streams wholesome content to any TV at the hospital without using the Internet. It plays any content you want so each screen can have customized content based on its location. For example, an eye clinic could have a playlist of short gospel stories, quick bible study clips, eye-care advice, and Christian music videos. All content would be in the appropriate language or languages. 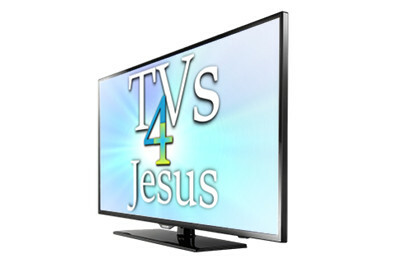 TVs4Jesus is an open source, free software product that anyone can download and use. Regular TVs are installed in various areas of the hospital such as waiting rooms or wards. A playlist of content is then created for that specific TV using an easy-to-use web interface. The playlist then loops indefinitely. Patients can also watch any of your content on their mobile devices using the built in Wifi. 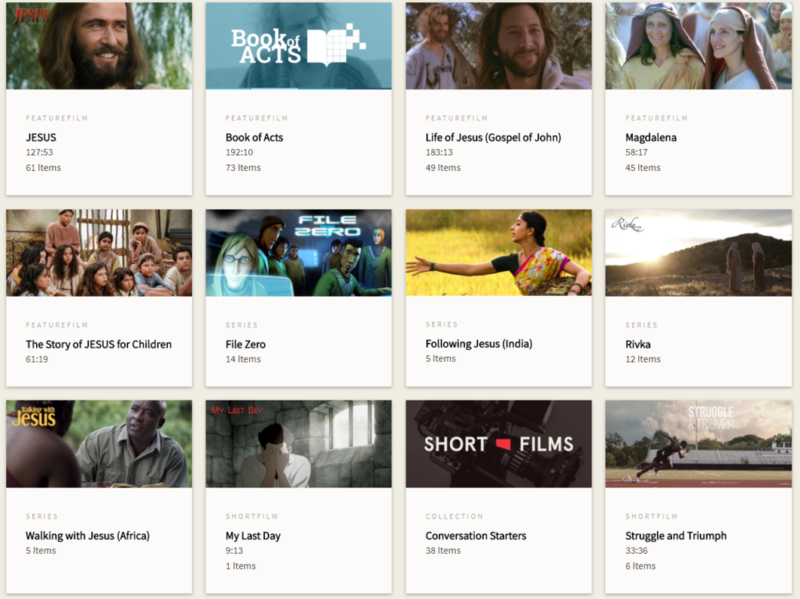 Free and high-quality content exists already including the “Jesus Film” in 1656 languages, African-contextualized content, children's content, music videos and much, much more. This content can all be downloaded from the Internet one time then served from the system without Internet. You can also use your own media or stream live video from your campus. *Add shipping, handling, tax, and customs if applicable. All parts are purchased directly from vendors. (TVs4Jesus is not involved in any transaction and doesn't make any money). 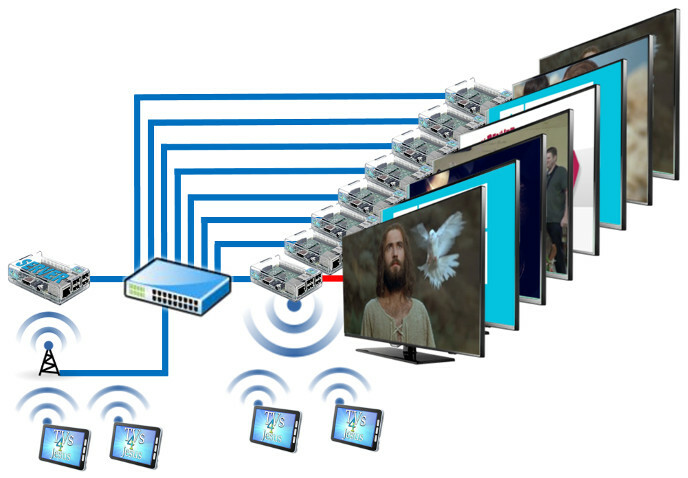 Install a TVs4Jesus system at your location. Learn about how you can download and build your own system today. 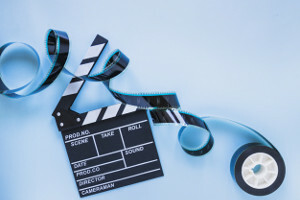 Have medical or Christian video content you have the rights for? 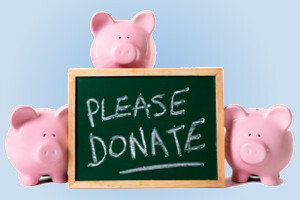 Contribute it so people around the world can use it. 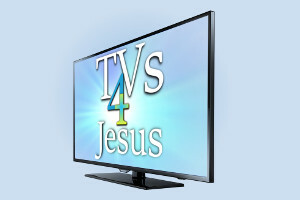 Want to help fund a TVs4Jesus system for a mission hospital? Learn more the basic installation process.